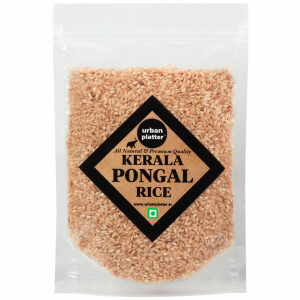 It has many health benefits. 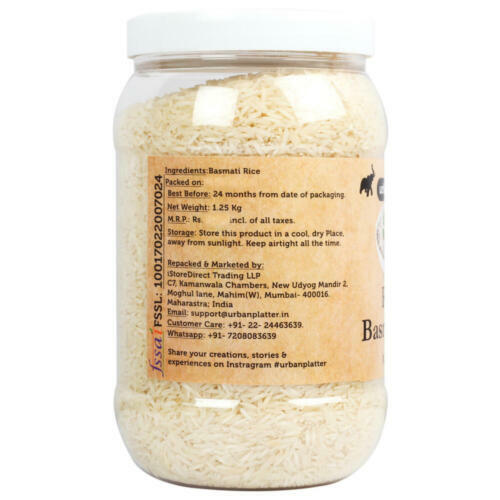 Basmati rice contains carbohydrates, protein, less fat, fiber, vitamins, and minerals. 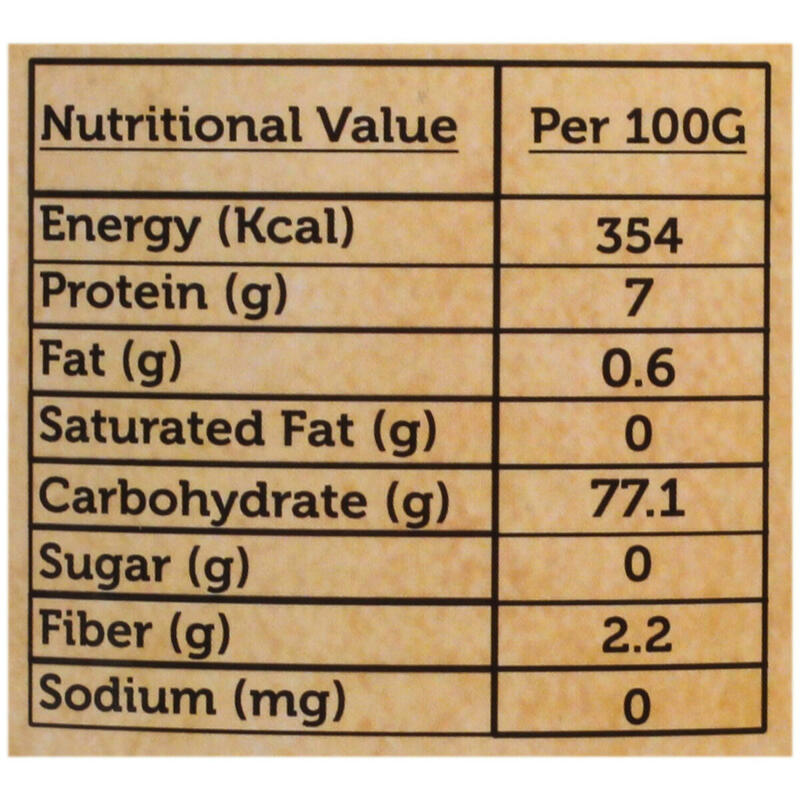 And also it has good nutritional value. 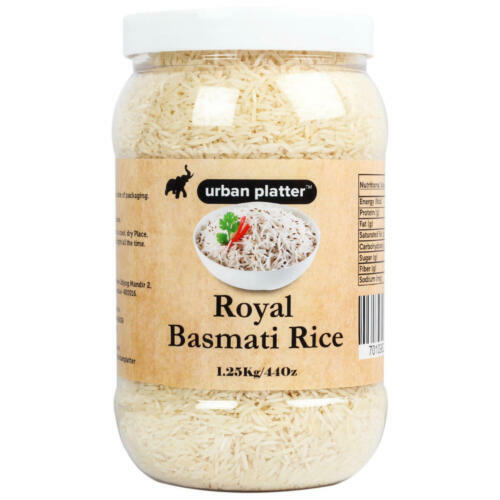 Basmati rice is good for heart health. 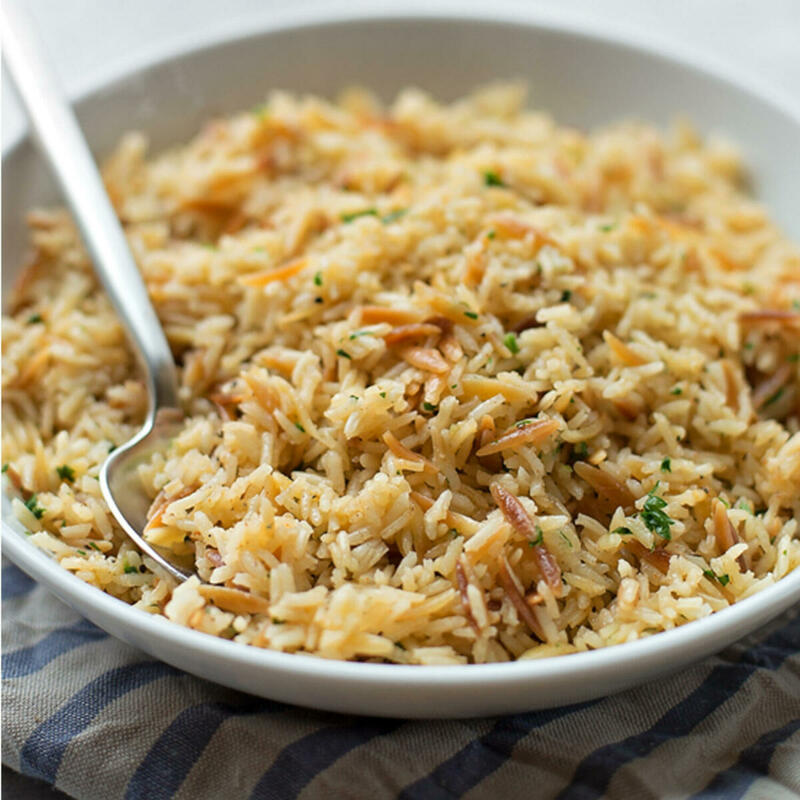 The major difference between the two is the aroma and the flavor. 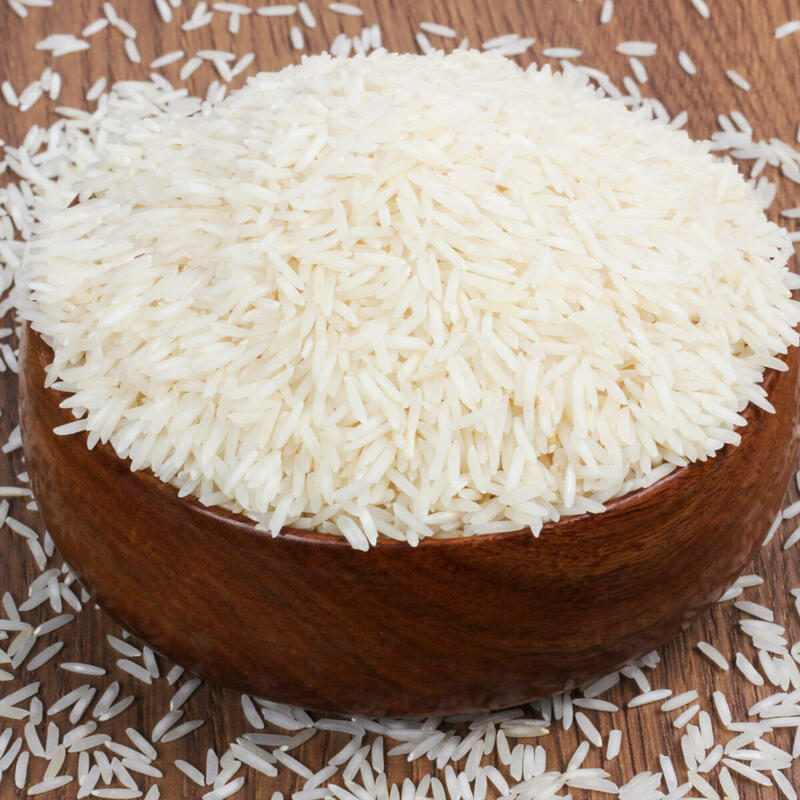 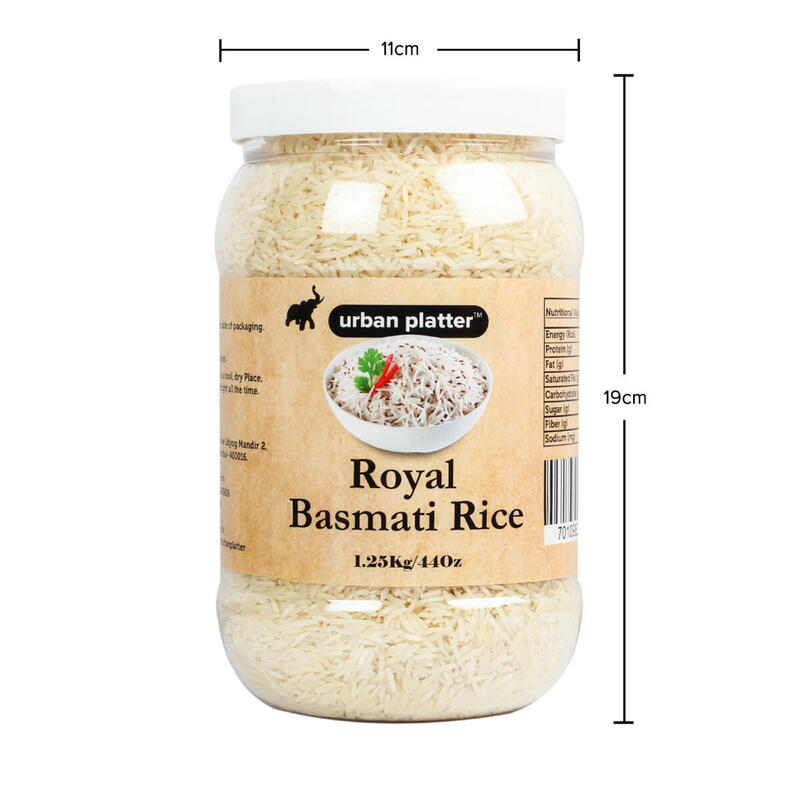 Basmati rice has more flavor and is more tasteful when compared to plain white rice. 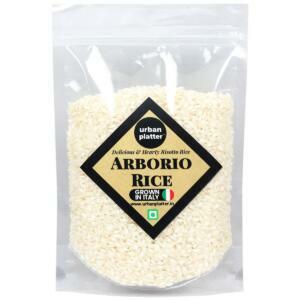 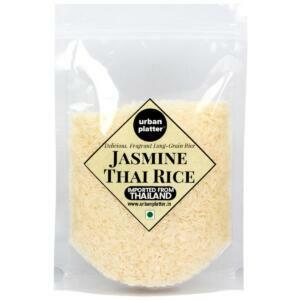 It is the perfect accompaniment to Indian curries and is used in biriyani and pilaf dishes. 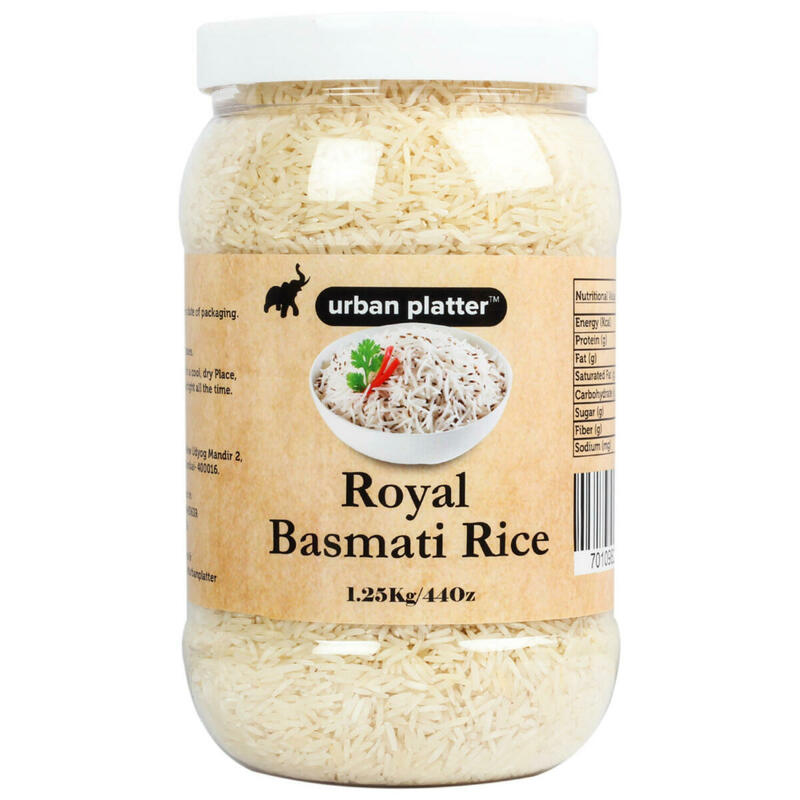 Commonly used to make different types of biryanis, there's so much more you can do with basmati rice than make biryani. 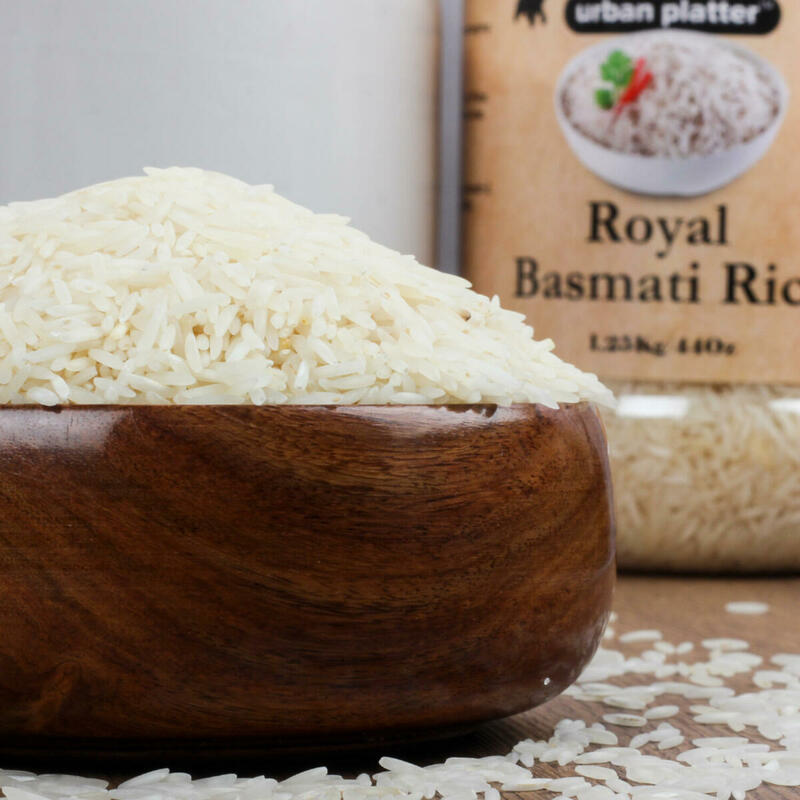 Because of its size, aroma and taste basmati offer itself to a number of delightful Indian recipes such as kheer, pudding etc. 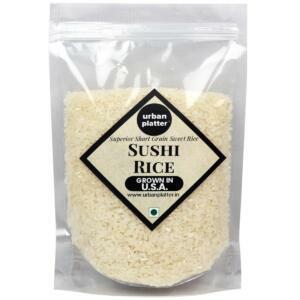 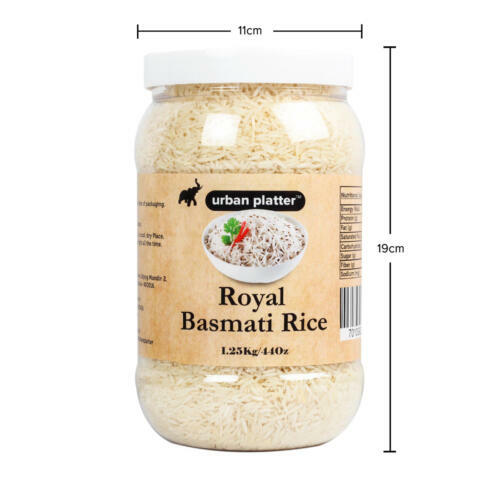 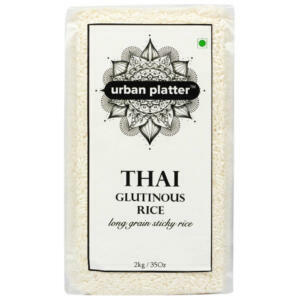 Urban Platter Royal Basmati Rice, 1.25kg / 44oz [All Natural, Aromatic & High Fiber] Basmati is a variety of long, slender-grained aromatic rice which is traditionally from the Indian subcontinent. 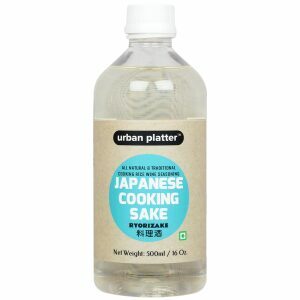 It has many health benefits. Basmati rice contains carbohydrates, protein, less fat, fiber, vitamins, and minerals. 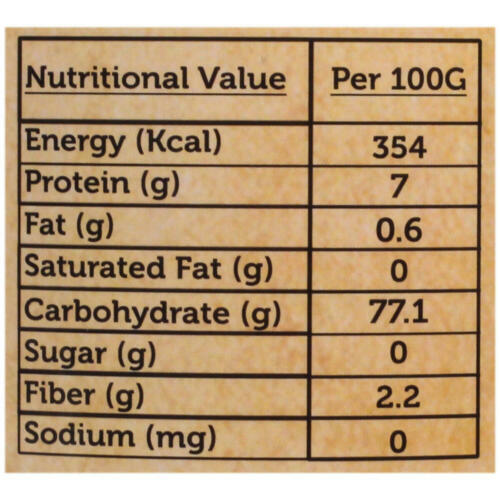 And also it has good nutritional value. Basmati rice is good for heart health. 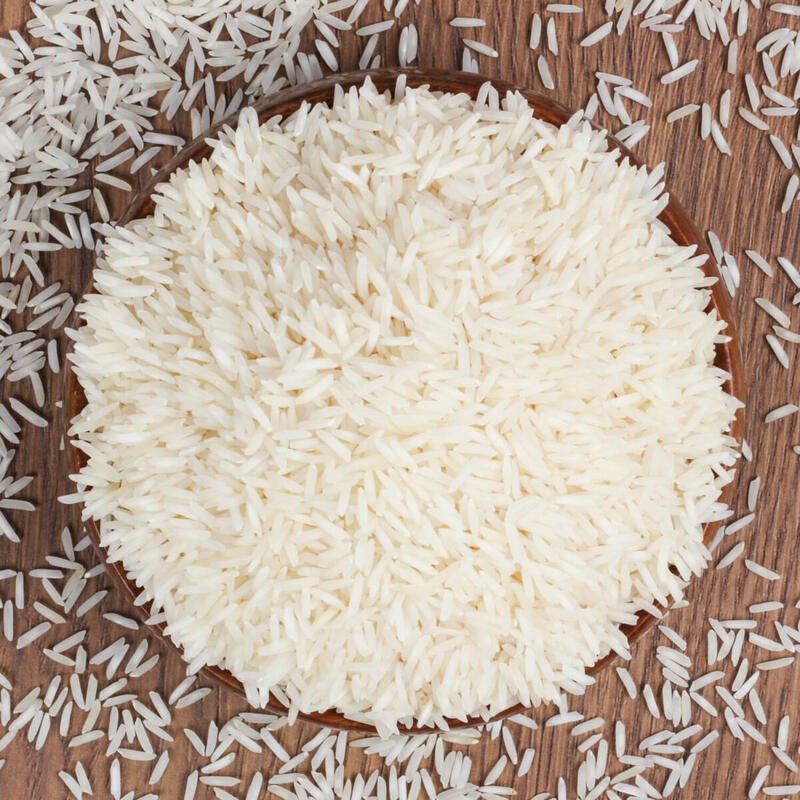 The major difference between the two is the aroma and the flavor. 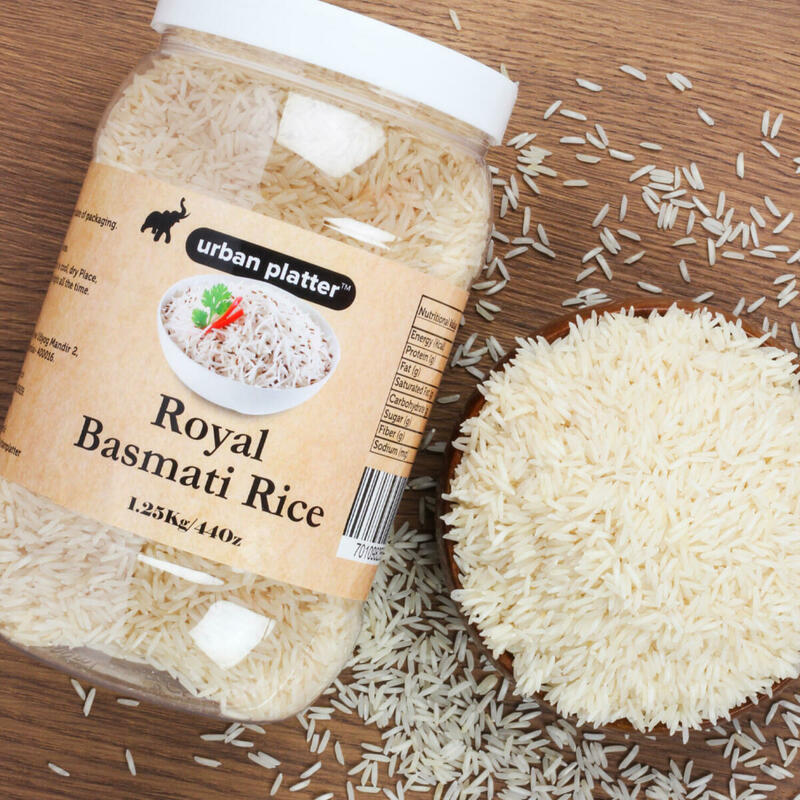 Basmati rice has more flavor and is more tasteful when compared to plain white rice. 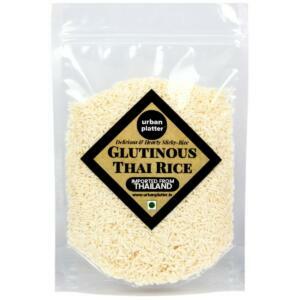 It is the perfect accompaniment to Indian curries and is used in biriyani and pilaf dishes. Commonly used to make different types of biryanis, there's so much more you can do with basmati rice than make biryani. Because of its size, aroma and taste basmati offer itself to a number of delightful Indian recipes such as kheer, pudding etc.